Yesterday, on 19th February 2013, the French Ministry of Defence announced that the second French soldier was killed in action in Mali. It was sergent-chef Harold Vormezeele, a non-commissioned officer of the commandos of the 2nd Foreign Parachute Regiment. Harold Vormezeele was born on July 24, 1979 in Belgium. He joined the French Foreign Legion when he was 19 years old. After a basic instruction in the 4e RE in Castelnaudary, he asked to go to the 2e REP, a parachute regiment based in Corsica. He served in several operations: Bosnia (2000), Gabon (2001), Djibouti (2001 and 2011), Ivory Coast (2006), Central African Republic (2007) and in Afghanistan in 2008, 2010 and 2011. 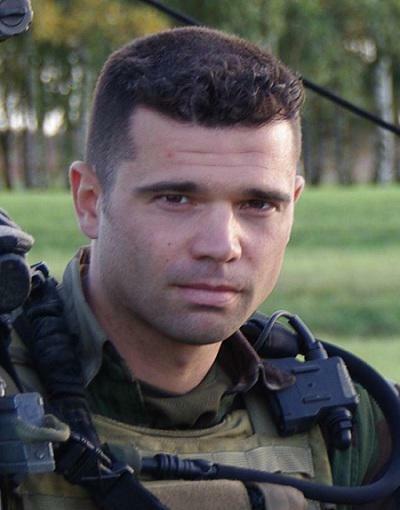 In 2005, he passed the hard tests and became a member of the Commando Parachute Group (Groupement des Commandos Parachutistes, GCP) of the 2e REP. In 2010, he obtained a French nationality. Sergent-chef Harold Vormezeele was killed in Operation Panthère in the northern Mali on February 19, 2013, after 14 years serving in the Legion. R.I.P.